A “defense clause” is a provision that establishes the duty to defend the other party to a contract in certain circumstances, such as preparing for and defending a lawsuit. It is commonly found in an agreement in conjunction with indemnification clauses and hold harmless provisions. The party that has undertaken the obligation to defend is given control over the defense. In contrast to indemnification, the duty to defend is usually triggered when there is a claim, not after a judgment has been rendered or loss has been established. Thus, indemnification and the duty to defend are two separate provisions creating distinct rights and obligations. Agreeing to the duty to defend is a significant undertaking. 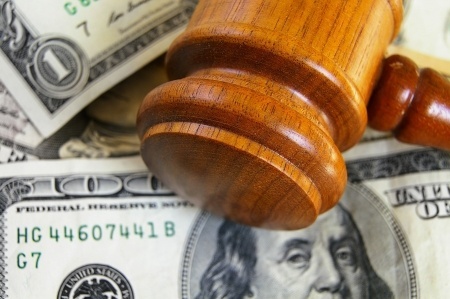 There is a significant amount of time, money and effort that must go into preparing for and defending litigation. The defending party can hire its own lawyer to handle the trial for the party being defended, which can be a downside to agreeing to a defense clause. The specifics governing how counsel will be selected and who has authority to settle the claim should also be detailed in the defense clause. Some parties, especially those that are self-insured, prefer to retain control over their own defense. As such, they try to negotiate a defense clause out of the contract. If you want to retain control over your own defense at trial, avoid the defense language and focus on the indemnification and hold harmless provisions. When you are negotiating a contract, it is wise to retain counsel early in the negotiation process to help ensure the agreement is drafted to meet your needs and protect your best interests. Indemnification, hold harmless and defense clauses significantly impact the degree of your liability. Leslie S. Marell can help you understand the extent to which you are taking on or shifting risk in your agreement. To ensure that your contract provides you with the most protection from liability available, contact us to schedule an appointment. Our office is located in Torrance, California, but we proudly serve businesses of all sizes from all over the country.